Good Vibes are On the Rise. 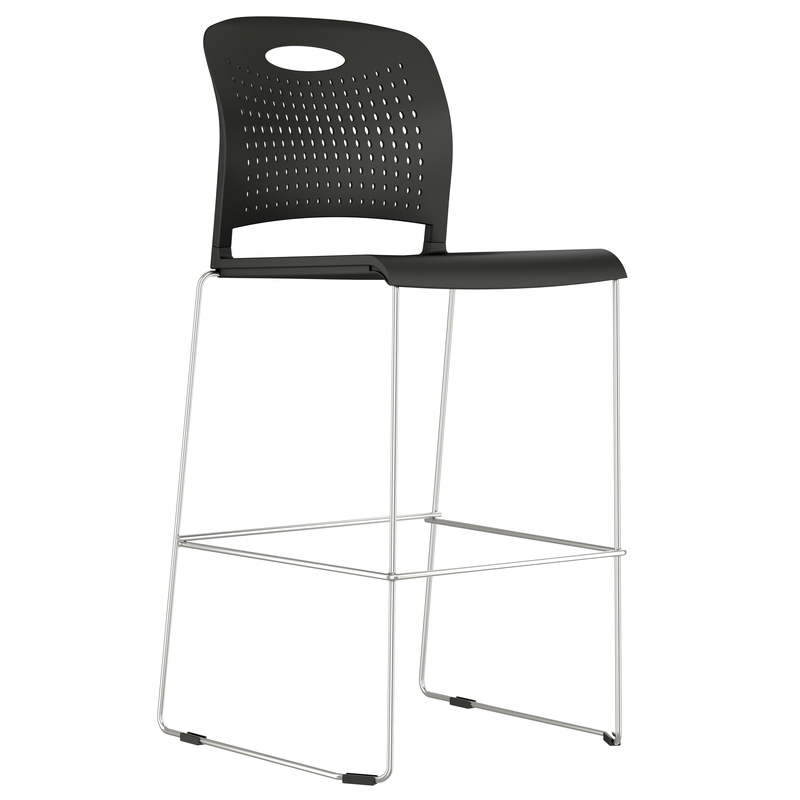 Need a high-stacking, does-it-all kind of stool? 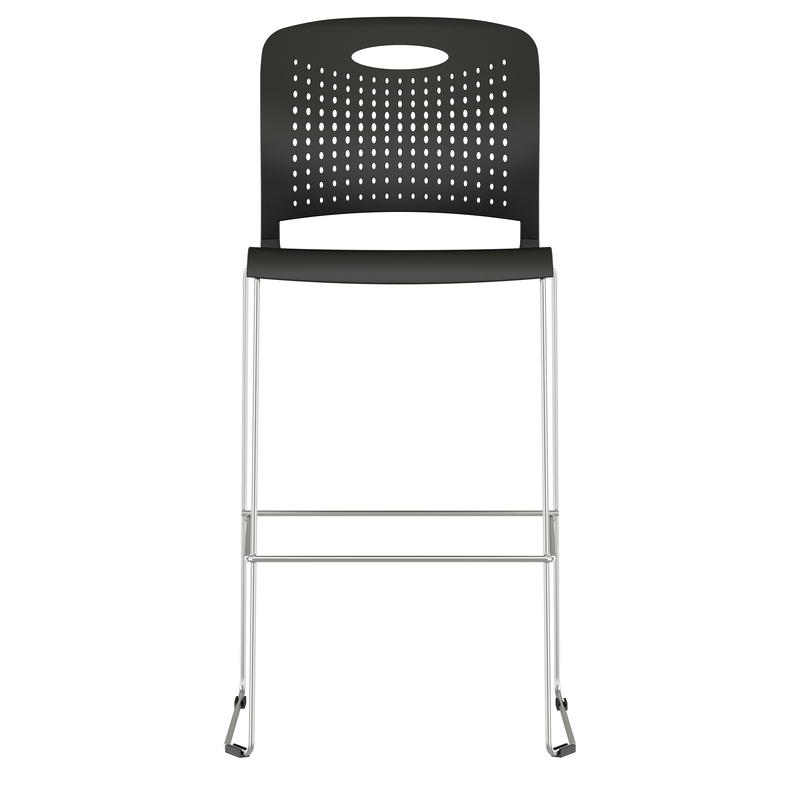 Triad offers flexibility and ease of use in the cafeteria, training spaces, classrooms, and auditoriums. Also available as a multi-purpose chair.